Personal injury claims usually involve accidents. Most times, no one was actively out to cause you harm. But when an accident does occur, you often don’t know what happened to cause it. Will the fact that you can’t remember – or never knew – affect your personal injury claim? That duty of care was breached because the defendant did something he or she shouldn’t have done or didn’t do something he or she should have done. Many personal injury cases rise and fall whether the defendant did something that was negligent. To prove that, you usually have to show what happened and what should have been done differently to avoid the accident. The trouble is that sometimes the person injured doesn’t know what happened. Maybe he struck his head and has a gap in his memory. Maybe the behavior happened where she couldn’t see. Maybe no one knows exactly what happened to cause the injury. Even with all those tools, sometimes no one knows what happened. In those cases, there is still a legal argument available to plaintiffs that says this kind of thing doesn’t happen without someone being negligent, and it was most likely the defendant. This claim is known by its Latin name: Res Ipsa Loquitor. John Pugno was the victim of one of those accidents. He was working as an air-compressor technician when he visited the Blue Harvest blueberry farm in West Olive, Michigan. As the farm owner, Adam LaLone took him to inspect a malfunctioning air compressor, a stack of cardboard pallets fell on them, breaking Pugno’s hip. At trial, no one could say precisely why the pallets fell. Pugno’s attorneys said the most logical explanation was that LaLone had stacked them improperly the week before. Blue Harvest’s attorneys said it was more likely the pallet was cracked when it was delivered to the farm. But Blue Harvest hadn’t saved the pallets or boxes or take any pictures. 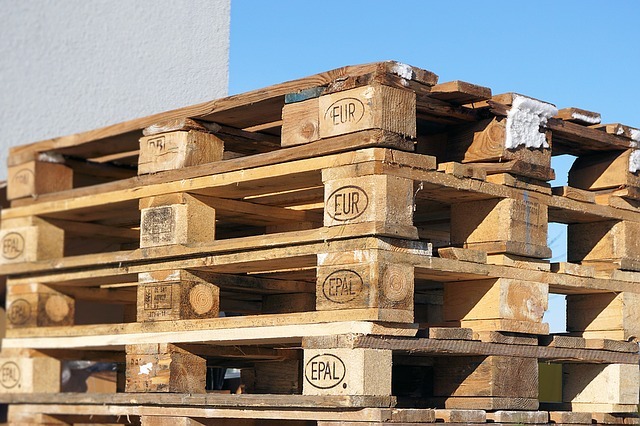 It had no evidence to support its claim that the pallets were the problem, rather than the way its owner stacked them. Since Blue Harvest had disposed of the pallets and used all the boxes, the jury was allowed to assume that the evidence would have worked against its version of the case. Because of this, the Court of Appeals upheld the jury verdict of $358,288.98 in favor of Pagno and his wife. Proving negligence can be difficult when you don’t know what happened to cause the injury. Personal injury attorneys can help by investigating the claim and building your case. But sometimes, it still all comes down to a question of common sense.